Published 2014/01/28 at 1920 × 1221 in Contributions. 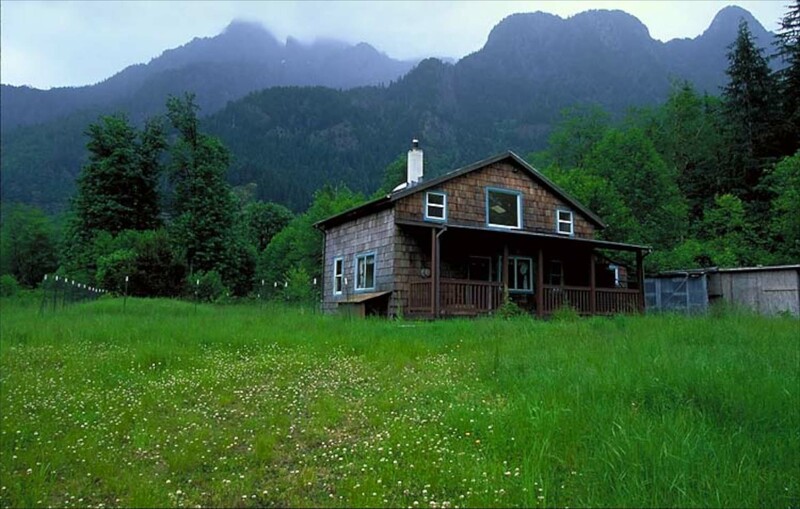 Cabin at the base of Russian Butte removed when the property was acquired by King County. By Mark Boyar. Taken ~2005. Photo by Mark Boyar. All rights reserved. Used with permission.